Up here, the choice of trails is almost unlimited, whether you're a rugged individualist intent on conquering the peaks, or a family looking for gentle climbs and crystal-clear mountain lakes. 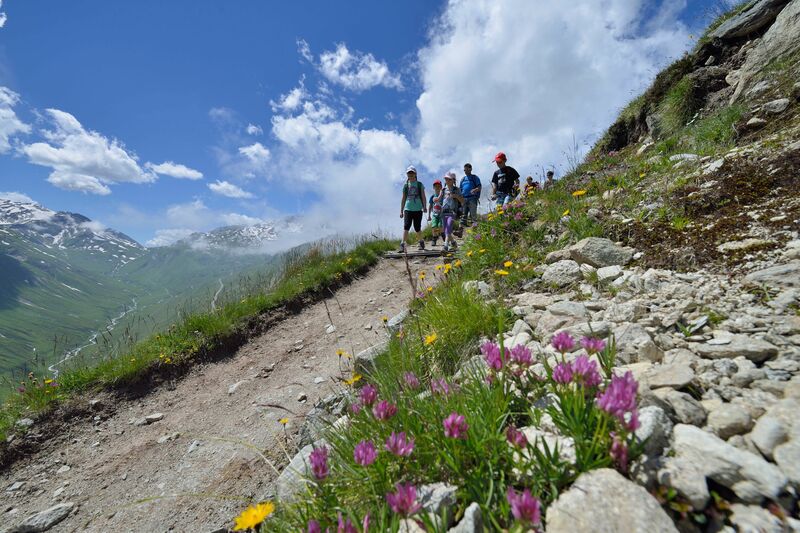 The fact is, hiking is simply the best way to experience this extraordinary landscape close-up. 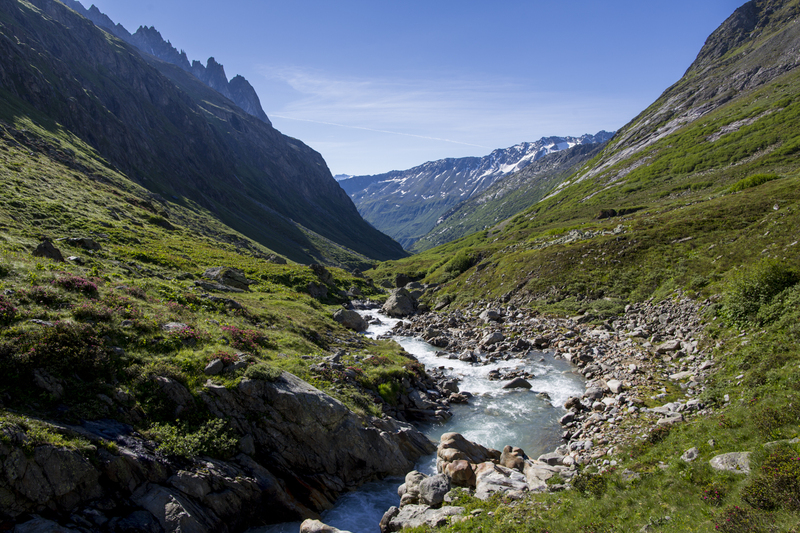 From forests and meadows in bloom, to steep gorges and bizarre rock formations, to glaciers and mountain lakes, the diversity of the Andermatt region is astounding. 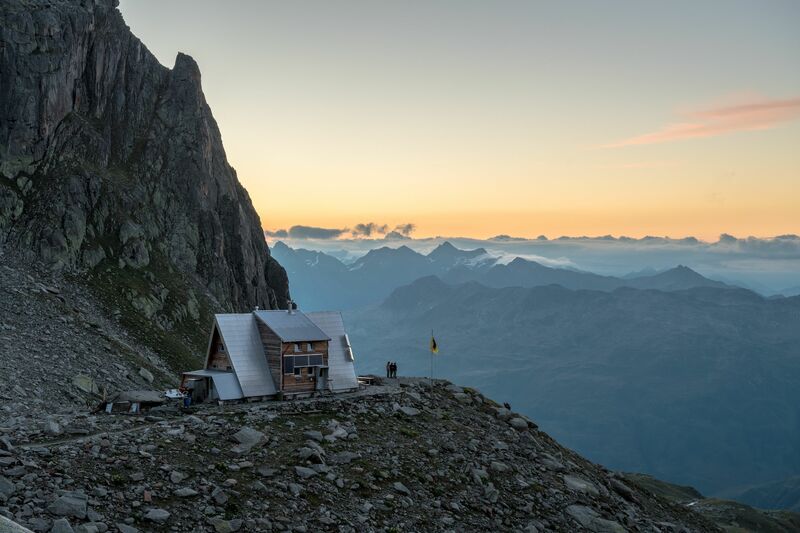 With over 500 km of hiking trails (including the Four Springs Trail) and 16 mountain huts, the Alps are yours to explore. So pull on your hiking boots and fill your lungs with the sweetest air in the world. 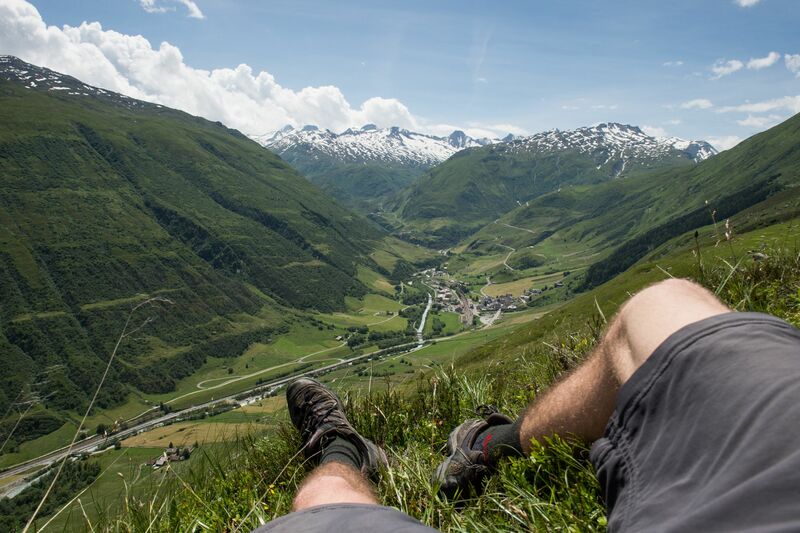 Explore the mountains of Andermatt on foot. 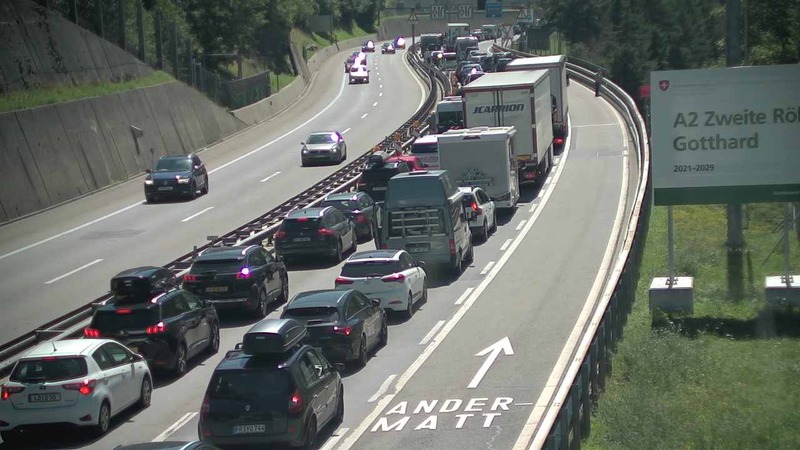 Andermatt has 16 mountain huts in a relatively compact area.